Pho In The Box is an express Vietnamese Restaurant that prides itself in quick, fresh, healthy and authentic Vietnamese food. 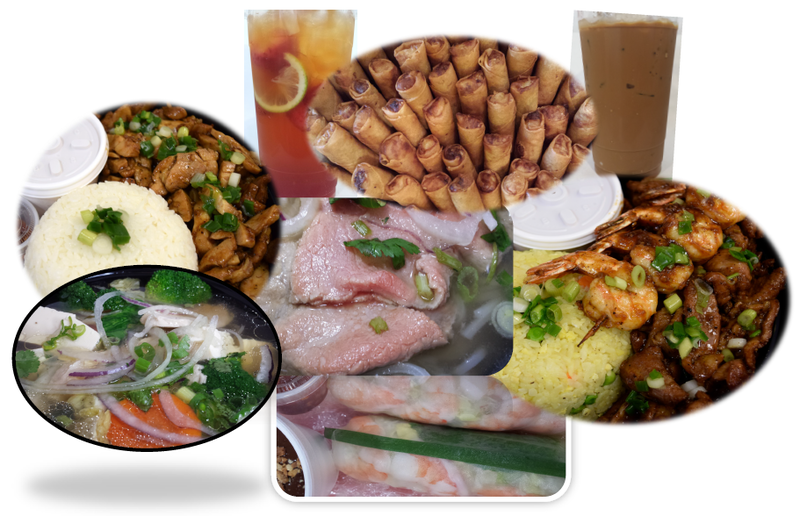 We aim to deliver to our customers simple and easy Vietnamese food that is easily transportable without sacrificing any authentic and traditional flavors. We feature the most quintessential Vietnamese dishes and strive to bring to our customers a reliable and delicious dining experience. We always pursue exemplary customer service and always put the needs of our customers in the highest regard. We hope to be able to serve you and share a small taste of Vietnamese culture and cuisine!